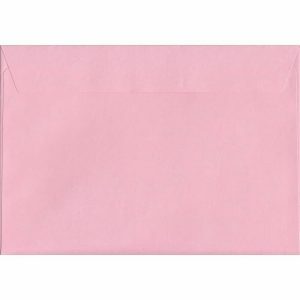 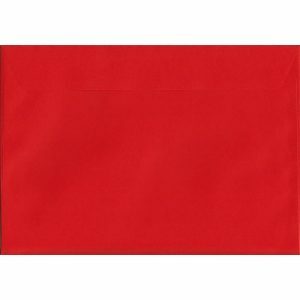 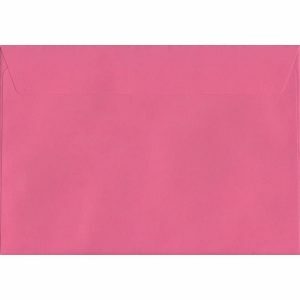 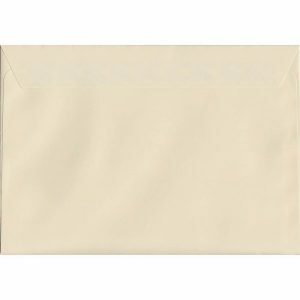 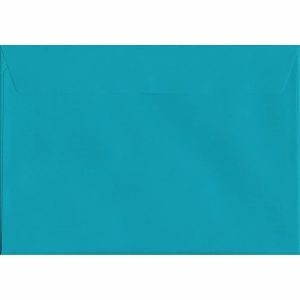 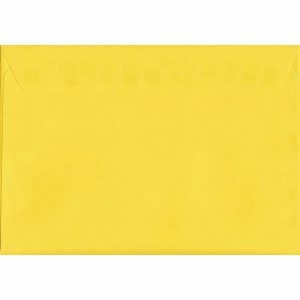 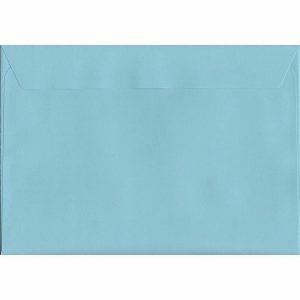 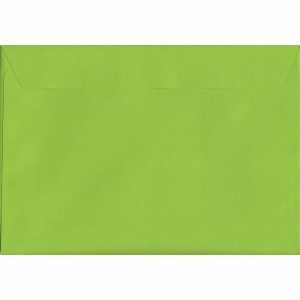 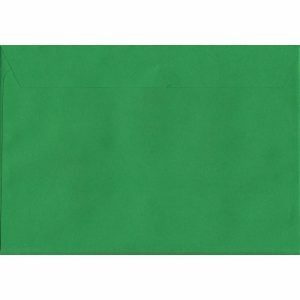 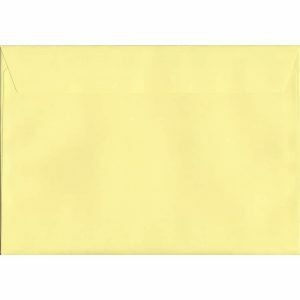 We supply a luxury range of 120gsm C5 peel & seal envelopes in a huge variety of premium colours. 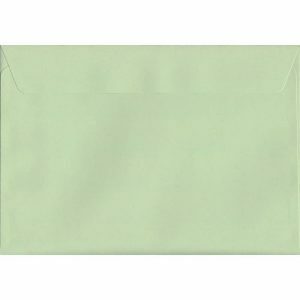 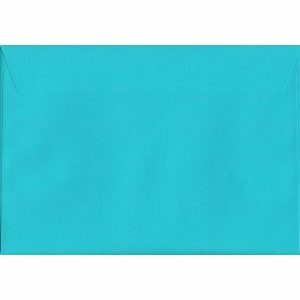 With a dimension of 162mm x 229mm, these envelopes are perfect if you’re looking to send A5 papers. 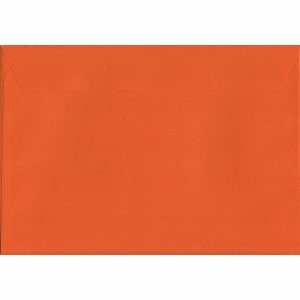 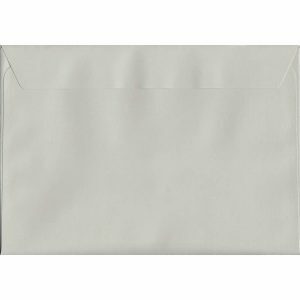 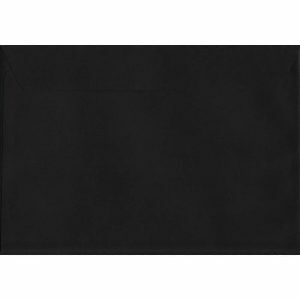 Our luxury C5 envelopes are also available to buy in bulk boxes. 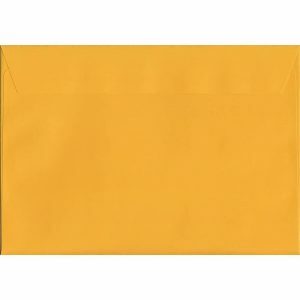 First Class delivery as standard on all orders.